I’m a big proponent of outsourcing editing in my wedding photography business. There’s probably nothing more painful to me than the thought of trudging through 800-1000 images from each wedding I photograph. However, when it comes to my favorite few images from each job, the ones that I’ll share on social media or use to update my website, I take a dive into Lightroom and Photoshop and enjoy every second of it. From speaking to newer photographers, I’m learning that many of them aren’t using Photoshop in their businesses and workflow, but instead are utilizing Lightroom for 90-100% of their post-processing. One of the newest trends is being able to retouch in Lightroom, rather than having to do it solely in Photoshop. There’s nothing that flows about doing half the post-processing in Lightroom and then having to jump into Photoshop to finish things up image-by-image. Personally, I don’t have nearly enough experience in Lightroom or teaching its advanced techniques, so I interviewed Adobe Lightroom Certified Instructor and upcoming WPPI speaker, Dave Doeppel, about how his workflow evolved this year in his Pinup and Boudoir business and how the rest of us can do the same. Vanessa: You have a very unique look to your images. What is your overall process to pull off this look that shows off your brand so well? Dave: My Pinup photographs are heavily post-processed to get the look I want. This requires Photoshop and lots of high-end techniques like Frequency Separation, Dodge and Burn, and a handful of specific actions. On the Boudoir and Portrait side of my business, I do not need as much, if any, post processing and rarely do I need to go into Photoshop unless I wanted to do a bit of skin smoothing or clean up some blemishes. Vanessa: Why did you rely mostly on Photoshop, rather than Lightroom, initially? Dave: In previous versions of Lightroom, it just wasn't possible to do much of that work and you really needed to look to Photoshop for it. Lightroom 5 has changed that; the Adjustment Brush and the Spot Removal tool work far better than previous versions. Using the Spot Removal Tool in Heal mode does a fabulous job of clearing up blemishes. Now, the Adjustment Brush also comes with some defaults, one of them being Soften Skin. What does it do? It dials the Clarity slider all the way down to -100. Does it smooth the skin? Yes. Does it look good? Not really. So, I still never did much retouching in Lightroom. Vanessa: You’ve since adopted Lightroom into your workflow more. How did that change? Dave: Earlier this year I was at WPPI in Las Vegas. Since I’m known as a Lightroom guy, other attendees kept asking me if I knew about the Lightroom Retouching Kit. There was quite a buzz going on so I figured I better check it out. I searched them out and found their booth, got a nice little demo on it, and I bought it. 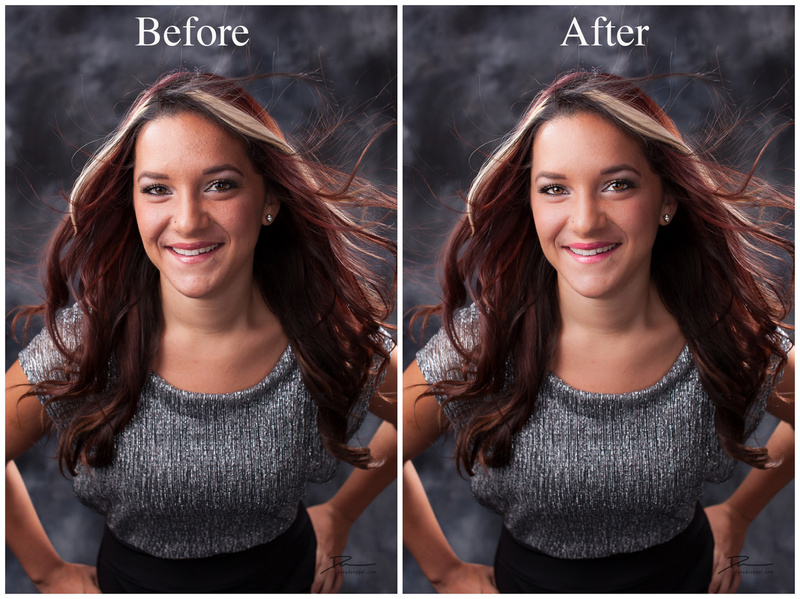 It seemed pretty cool and it looked like it would fill a need for many photographers that needed to do some basic retouching but are just too intimidated by Photoshop, and it is reasonably priced. Dave: The Lightroom Retouching Toolkit (LRT) is a set of 48 Lightroom brushes that work with the Adjustment Brush. They are available in the drop down for not only the Adjustment Brush but for the Graduated and Radial filters as well. The later will allow you to create some cool effects like sun flare. When you look at the drop down you will find the presets are appropriately labeled and easy to figure out what they do. They start with a couple of general adjustments for Brighten/Darken functions and then into the cornerstone of this kit, the Beauty Brushes. For the most part, I have stayed with the standard Beauty Brush. If I need more I simply click New and brush again. If it’s too much, you can either tweak individual settings or collapse the adjustments with the arrow and you can lower the overall adjustment, almost like Layer Opacity in Photoshop. Vanessa: Now that Lightroom 5 and the Lightroom Retouching Toolkit help you in your workflow, how much time do you save not using Photoshop as frequently? Dave: Just the fact that I can stay in Lightroom and not have to make that trip into Photoshop saves me tons of time. Even for images that I will need to do retouching in Photoshop, I can do some preliminary work in Lightroom first so that they will be good enough to send to clients for their selection process, and then only further retouch the selected images. 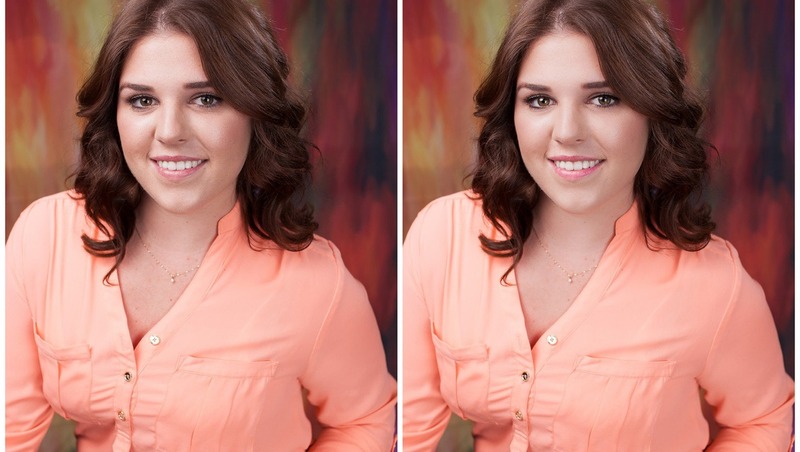 Not having to do major retouching on every image is a huge time saver. It is also saving hard drive space as the images do not have to be exported to a TIFF or PSD file to go to Photoshop and back. Adding the Lightroom Retouching Toolkit doesn’t break the bank and will save you more than that in time savings. Vanessa: Do you think professional photographers will start to use Photoshop less as Lightroom becomes more powerful and easy-to-use presets and brushes like these become more readily available? Dave: Absolutely. The changes and upgrades Adobe has been making in Lightroom specifically are really moving towards a total solution for photographers. Especially for portrait and wedding photographers that typically do not need to advanced features of Photoshop. Combining quality presets and brushes along with the continuous upgrade you get with Lightroom on the Creative Cloud, and you will soon have a one-stop solution for post-production. Vanessa: What advice can you give new and seasoned photographers in regards to how much time they should spend learning Photoshop vs. learning Lightroom? Dave: While it never hurts to be educated in multiple tools to run your business, I think that any photographer should invest the time in learning Lightroom. Its key features of file management are critical to understand and will avoid file loss. Proper file management and backups are some of the key features I teach in my Lightroom training. 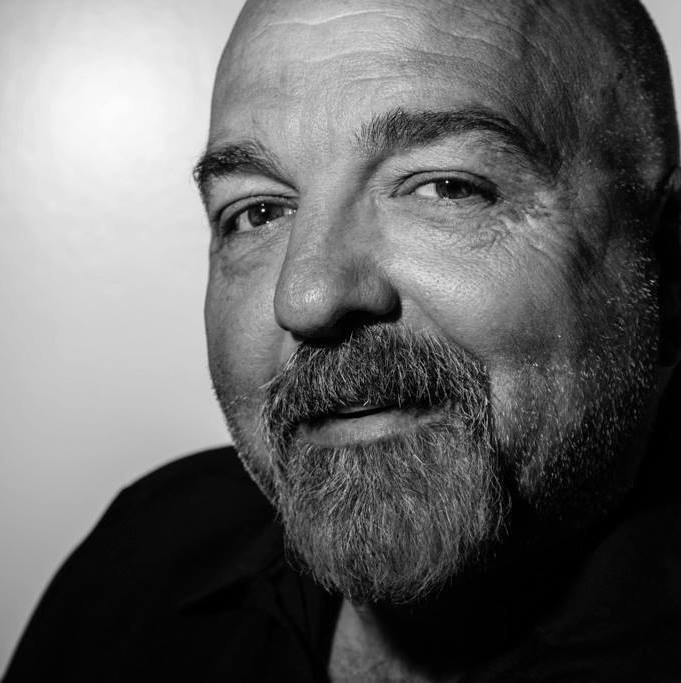 Dave is a Los Angeles based photographer and instructor who you can learn from at WPPI in March 2015 in Las Vegas. Until then, for more of his Adobe Lightroom Certified expertise, check out his Lightroom training website. Outsourcing editing? Is that really common practice? I cant imagine not editing my own work. I wouldnt feel comfortable putting my name on it. It is semi common. It depends a lot on how much you shoot what you shoot and how reliant you are on post processing. If you are a wedding shoot who believes in delivering a large quantity of images with lots of post it makes sense. If you are doing same day turn and burn for editorial use of for clients that need images fast no. It also it depends on style. I am old school, I started with film so I tend to be more focused on capture than post. But most my clients have their own graphic artist and art directors so they want very little post. So as always it depends on what you shoot, your style and client's need. Also a long time ago I had a college professor warn us that the more you are in the darkroom the less you are shooting and the less you are promoting yourself. I think this more true now with post processing. I shoot about 20 weddings a year among other things. I could never outsource. The post processing is 50% of the image. To me it's cheating. Not to sound like a jerk, but is this an ad? As I mentioned in the interview, this was software I purchased at WPPI this year. Not an ad. :) This is a great tool for photographers that don't need pixel level editing on their images and can get away with some basic retouching. Interesting how the Author of this article is also the first name listed on the company's website endorsements, on their home page. photoshop is not dead. the reason that new guys use it more is because when we started all we had was photoshop. they started with lightroom. both are powerful programs and each has it's place. I've used photoshop almost since day one so it's kinda tough to dump it at this point. i'm comfortable with it and just can't stop it now. Photoshop will never be replaced by Lightroom. I use it extensively in my Pinup work. But for basic portraiture this set of brushes works really well and will save many photographers lots of time. I'm still looking for Frequency Separation in Lightroom :D... Common guys ... PS is at its beginning ! Lr, as a tool, is best for the small sized edits— computer monitors, small prints, albums, etc.— and for universal and general adjustments, but you really won't be able to get away with large displays without the more powerful, pixel by pixel work you do in Photoshop. Also, for larger more complicated edits, Lr does not have the organization capabilities of Ps layers. I mean, the Lr toolkit is nice, but try figuring out which one of those brushes affected what when you have to go back and adjust it. What I think will eventually happen (and has happened to some degree) is that Adobe will begin to develop Ps type capabilities for Lr and it will become an unwieldy, problematic program with an identity crisis (much like MS Office). I agree for the most part. I do use LR...a lot. 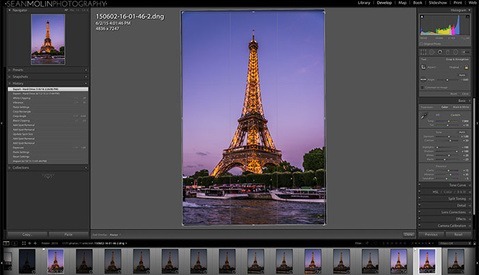 It is great for keeping track of photos and global adjustments. I don't really get into the brushes though nor do I do any skin work there. Most of the heavy lifting is done in PS. I don't really have too much of a problem using the two together.
" Lr does not have the organization capabilities of Ps layers. I mean, the Lr toolkit is nice, but try figuring out which one of those brushes affected what when you have to go back and adjust it." I just use Snapshots, it's fast and you can name them anything you want. Then you know where you adjusted which whatever. Snapshots are great, and I use them too, but they are too general for fine tuning. When you want to make one minor adjustment to something you've already done, finding what is making that change is a problem in Lightroom. With PS, if I have adjusted the brightness of the eyes, the clarity of eyes, the color of the eyes, and enhanced the eye make-up, all I have to do is find the appropriately labeled layer to change what I have done. In LR, localized adjustments are made with brushes which aren't labeled. Figuring it out is a matter of trial and error. I don't have time for that. My personal feeling about Photoshop's intimidation factor is a lot like learning to work with strobe. It is scary at first but once you get past that benefits out way fear. Also I have to wonder if Lightroom is getting at a tipping point also. The more photoshop features you add to Lightroom then greater learning curb. At some point it will be as intimidating as photoshop. In someways it reminds me of Microsoft's Word which is extremely blotted with lots of features that it made simple text editing a pain. Your first two sentence say it all to me. I couldn't agree more. I put off learning PS for YEARS because I didn't understand it, was intimidated by it, etc. I buckled down several years back and really used all the free tutorials out there(and some I paid for too) to pick apart most of uses/tools. I feel with PS you are never really an expert but it no longer intimidates me at all. I should have done that years ago. Microsoft office suite is exactly the parallel I draw. Microsoft originally started by trying to make each program complimentary, but separate. Then they started adding the functionality and features from one program to another. Now, each piece of software is overly complicated with several dynamic menu layers to try to keep it organized. This is the way I see Adobe moving. I was really beginning to think this once they added video editing to PS and now to LR. Not every program should be all things to all people. I think most people are using LR more is because not only do they not understand Photoshop, but LR gives them enough post processing to get the bulk of their work done. This is especially so if you're working in controlled, or at least semi-controlled, lighting and shooting environments where you can optimize your exposures and compositions. If your shot is good out of the box you're not going to need much to finish it off, unless you're going for a complex multi-element photocomposite. Both Adobe and Phase One are picking up on this trend, which is why you're seeing more editing capability in these apps. I agree with the rest of your post but I actually think the opposite of your first sentence. Photoshop as a concept seems to me to be very easy to grasp whereas the whole asset management system in LR can seem quite intimidating even though that is it's greatest strength and that IMO is why people use it. I think that is where most new Lightroom users really get into trouble as well. They don't understand the basics of how Lightroom manages files. That is Lightroom's greatest feature over apps like Bridge. The File Management is just incredible. But when people move over from other software that actually encapsulates their images inside a library container, they get quite confused. The ability to then apply global and local adjustments in Develop is an added bonus. Good point, I've been using Photoshop for nearly 20 years now, remember when layers arrived in version 3 (I think), that was revolutionary! I know PS reasonably well but I certainly know it well enough to know that it goes a lot deeper than the basic way I use it! That's a mighty big logo image you got in the article footer there. 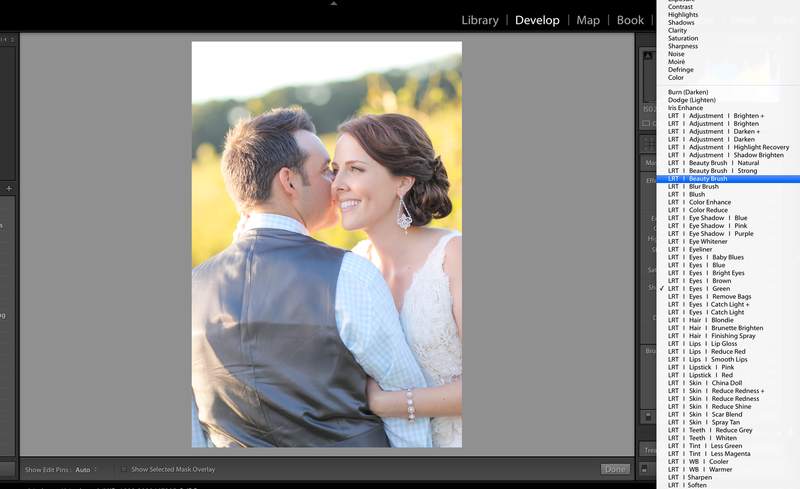 In all honesty, Lightroom is still pretty bare when it comes to retouching and local adjustments. Yeah, you can use the adjustment brush, which is super helpful, but LR doesn't offer a lot of precision even in that tool. It's much more about global editing and cataloging. I use both, and I love both. It's definitely not for everyone and not designed for major retouching work, but for general work, these brush presets are designed well and save time. I'm surprised to learn among my colleagues how many are not using lightroom and are solely working in adobe camera raw/bridge and photoshop. It took me a little time to get acclimated to lightroom workflow, but it's the number 1 thing any photographer can do to point themselves in the right direction with faster and more efficient process. I also appreciate it's integration with Photoshop and being able to edit in PS and have it sync with my photo in my lightroom catalog is essential to helping me polish off edits that need that extra finessing. It is not as surprising as may think. I do not use Lightroom because it has major issues with our company Macs. We have multiple computers accessing images on a network server. Lightroom because of it library functions does work with this set up. So for us Adobe Bridge with Camera RAW editor. 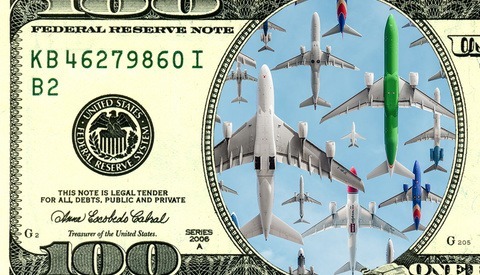 When I was a guest on a podcast with Adobe's Tom Hogarty we discussed this. Adobe is aware of this issue and has numerous enquiries on this but has yet to resolve it. Also AP and some newspapers have policies that only JPEG can be shoot so bridge is popular way to skim through images and write captions. Lightroom is definitely not the single solution for every photographer out there. I run Lightroom on multiple Mac's without issue. It is definitely not designed as a network sharing application for sure. I would not really call this an issue as it is just not designed that way. It can definitely index images that are stored on a network share, but the catalog itself is not designed to be shared. I would think there are far more photographers working solo then there are teams that would need to share this way. I know for photojournalists, PhotoMechanic is the industry standard for culling and getting images out quickly. Lightroom cannot compete with that. I am not saying don't use Lightroom, in fact I beta tested back in Aldus days. It is a useful tool but I am bummed that it does not work in a company environment in which we have photographers, paginators, web designers, graphic artists and video editors sharing files. Also to be fair Aperture has the same issues, and Adobe is aware of it. I would be happy if I just had the basic RAW editing controls without the Library functions. Well Adobe Bridge does a decent and is my second choice.